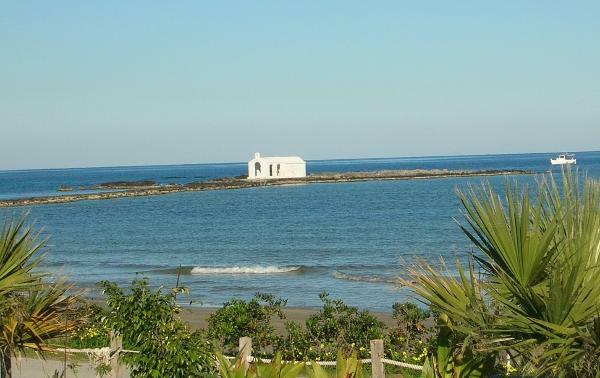 traditions, Greek traditions, living, working, retiring or buying property in Crete. Greek Islands if you intend to live or work here. numbers and links. Don't leave home without it! Sea and Villas with Pool.